Are you unhappy with how you look and feel? Embarrassed to exercise in public? Have you been on so many diets you can’t keep up, and now even more confused about what you should be eating? Our online training program is just $49 per month (that’s just $11.30 per week) and includes so much value. Each week you’ll receive all the tools you need to achieve your health and fitness goals. 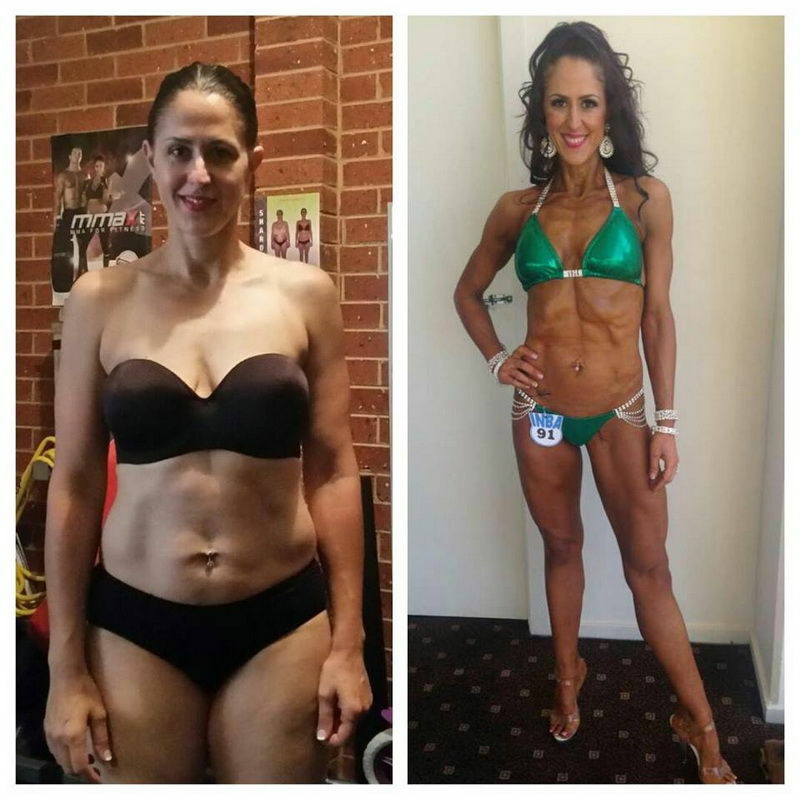 Sharon was able to lose 10kg’s and 9% body fat through our online program! She also lost 60cm’s off her body! Every day you will receive a workout or a nutrition/fitness tip. Every fortnight you will receive a brand new Meal Plan. Unlike other programs that leave you to work it out for yourself, you will receive help and advice from our team of 5 trainers and will help to guide you through the complete process! Meal prep like a pro- foods the whole family can enjoy! Getting started is easy. Join now and enter your details. Once you’ve signed up, you’ll create your MPT profile, set your goals and choose your Exercise and Meal Plans. Then you’re all set to start.